Welcome to Old Birkonians Rfc. 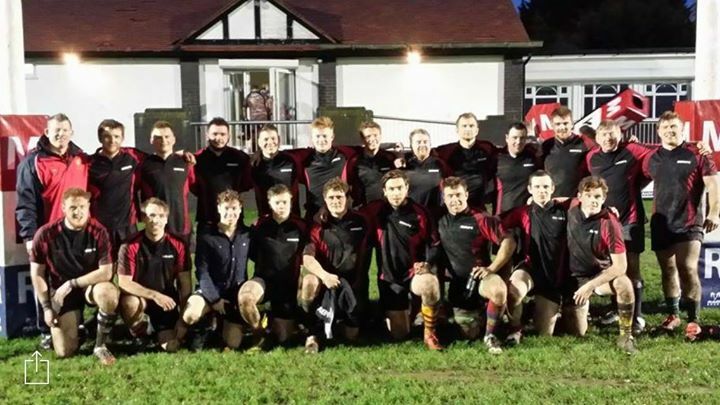 We are a friendly group of rugby enthusiasts that play at Old Birkonians Rfc in Birkenhead. We have a full calendar of throughout the season. Contact our club secretary for a list of dates and venues. We have an active social diary with events for club supporters throughout the year.If you are interested in rugby, whether or not you are located in the Birkenhead or Merseyside area, contact us to find out how you can participate.